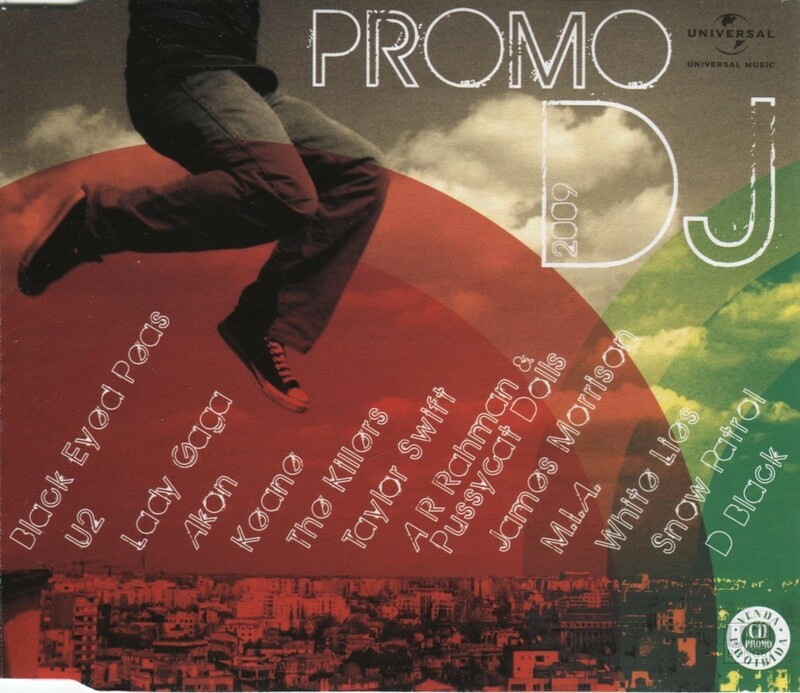 This 2009 promotional compilation was put together in Brazil by Universal Music. It features a range of songs that were released in 2008, or early 2009, and most remixed for single releases. The promotional compilation was aimed towards radio stations which played dance music. A unique cover is included in the slimline jewel case that this compilation was issued in. This is a silver pressed CD, and is not a CDR. The U2 song that is included here is “Get On Your Boots (Crookers Remix)” which was released on a limited number of promotional CDs and was released as a bonus track as part of the release of “No Line on the Horizon” in March 2009. The song was remixed by Crookers, and Italian duo of DJs. The duo have remixed Lady Gaga, Robbie Williams, and Britney Spears among others. Their remix of U2 was not a popular one with fans of U2.